Not only have student loans become an unavoidable problem that is "affecting the blood pressure" of people over 60 and leading senior citizens to have their Social Security pay garnished, but nearly one in two millennials in New York are now reportedly tending bar or waiting tables to help pay off their student loan debt, as well. A new analysis shows that thousands of borrowers work as bartenders and waiters while paying down their student debts and seeking "more gainful employment" in their chosen field. 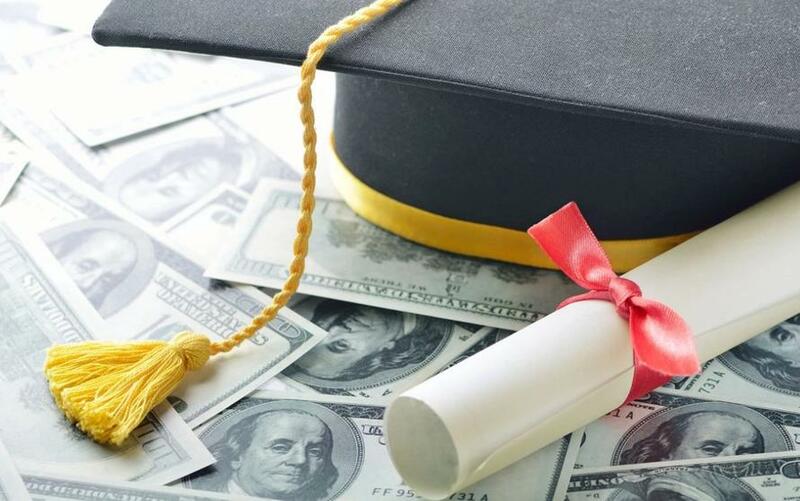 New York state’s outstanding student debt now totals $90.6 billion. 45% of adults 18 to 35 in New York state owe student loan debt. 20% of New York state consumers have outstanding student debt. If that wasn't bad enough, Millennials lives may be about to turn even gloomier as many in New York's restaurant industry are dreading the elimination of NY state's "tip credit" which allows restaurants and bars to pay tipped employees less. Many restaurant employees believe that if this is eliminated, the size of gratuities could fall, putting even more financial pressure on them. Tezra Bryant, who works in hospitality in New York told the Post: "Many young people in New York who work in local bars and restaurants are paying off student loans and paying for college — and they don’t want to see the tip credit eliminated. They don’t want to see a decline in their incomes." Staff believes that the reduction in base pay continues to encourage diners to tip in the 20% range. Those that work in hospitality generally make about $25 per hour. Restaurant workers came together last week in Chinatown to make their voice heard and insist that Gov. Cuomo preserves the tip credit. Owners argue that margins are already too slim to absorb the tip credit elimination and that it would cause prices to move higher for customers. And that's government in a nutshell: workers don't want it, owners don't want it, consumers don't want it - so it'll certainly pass with flying colors and minimal red tape. Bryant continued: "The tip credit needs to stay. Many Millennials have student debt — and just can’t take a reduction in their incomes." They may have no choice but to find a higher paying job. Considering the overheating in the jobs market, and how "strong" the economy supposedly is, they will surely have no problem.